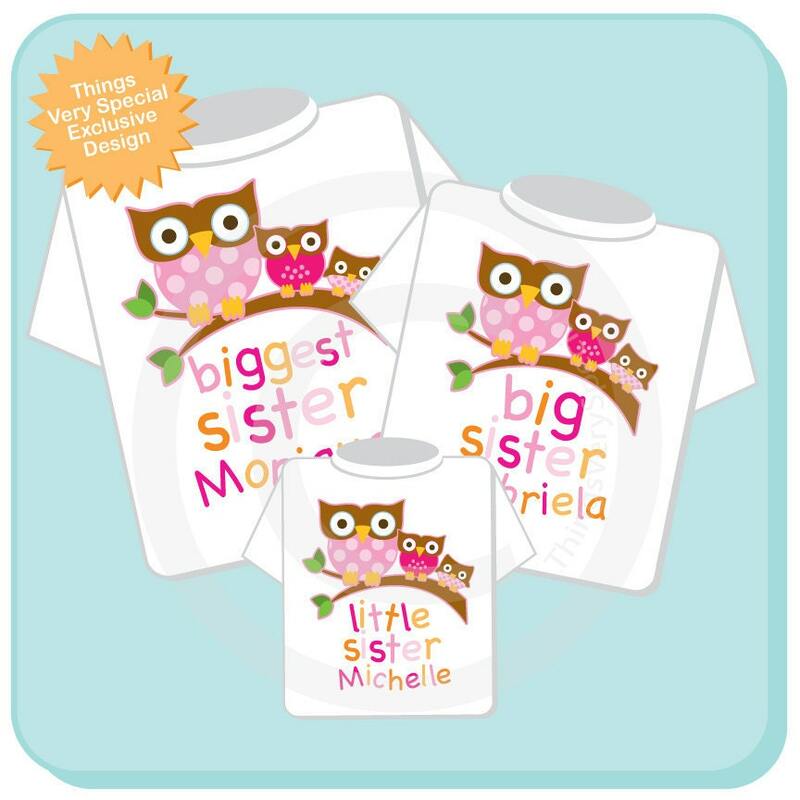 Super cute set of three shirts are Personalized Biggest Sister tee shirt, Big Sister Tee Shirt and Little Sister Tee Shirt or Onesie with cute little owls. This set can also be done as Three girls, or two girls and a boy baby. Love love love!!! 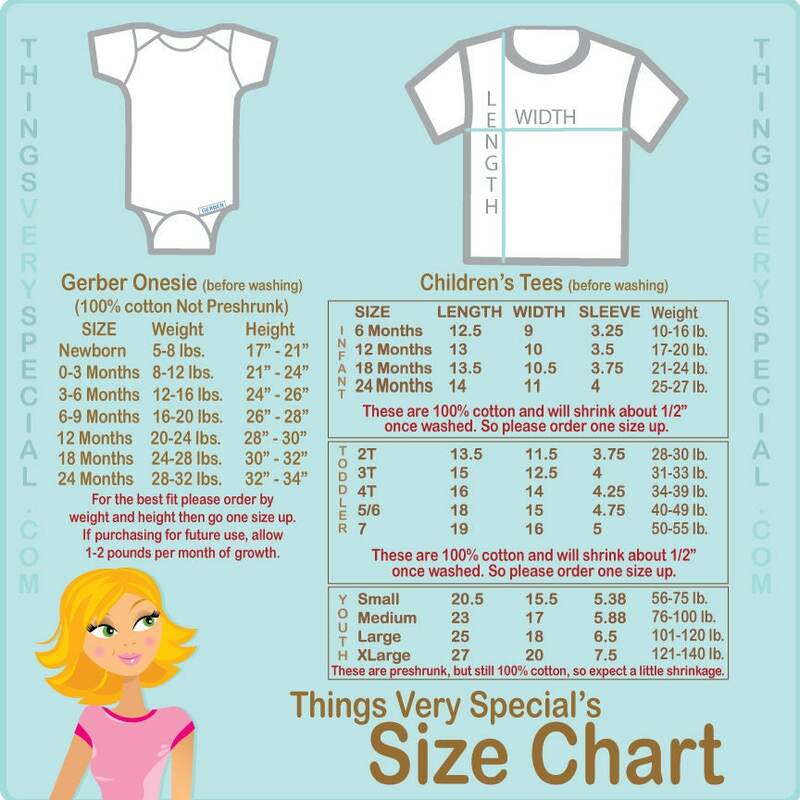 I can't wait for all of my daughters to where their adorable shirts. Possibly in less than 2 weeks when DD3 is due! Fast delivery and great communication.